Muizenberg, one of the world’s most renowned surfing destinations, is fast becoming a must-visit destination for foodies too, with top class restaurants boasting breath-taking ocean views now lining the trendy beachfront. 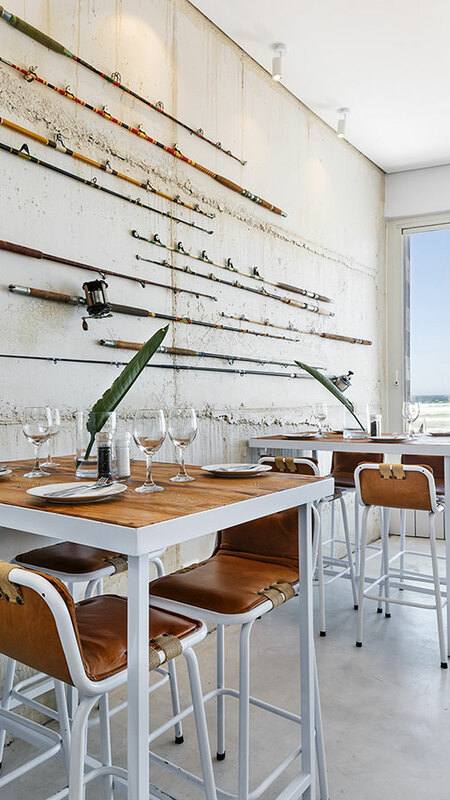 Live Bait – one of Cape Town’s hottest new seafood restaurants, is on vibey Surfer’s Corner. 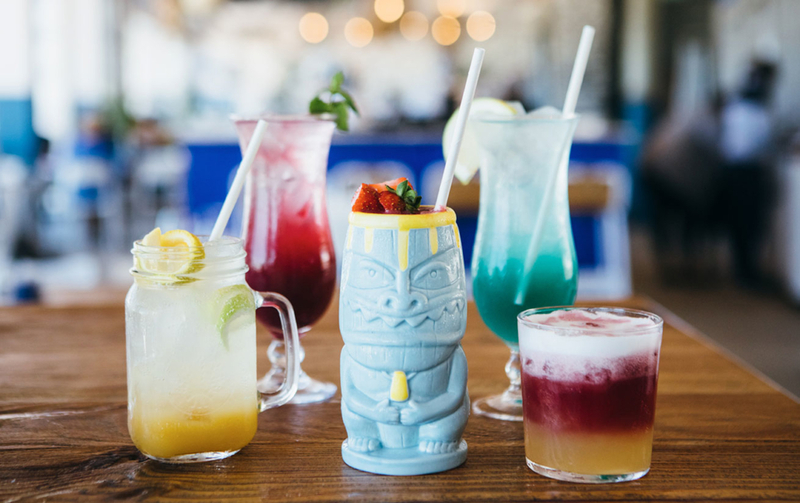 Live Bait promises delicious honest food served in a stylish beachside environment, making it the perfect spot for long, lazy lunches – a recipe guaranteed to secure its place as a firm favourite amongst locals and tourists alike. 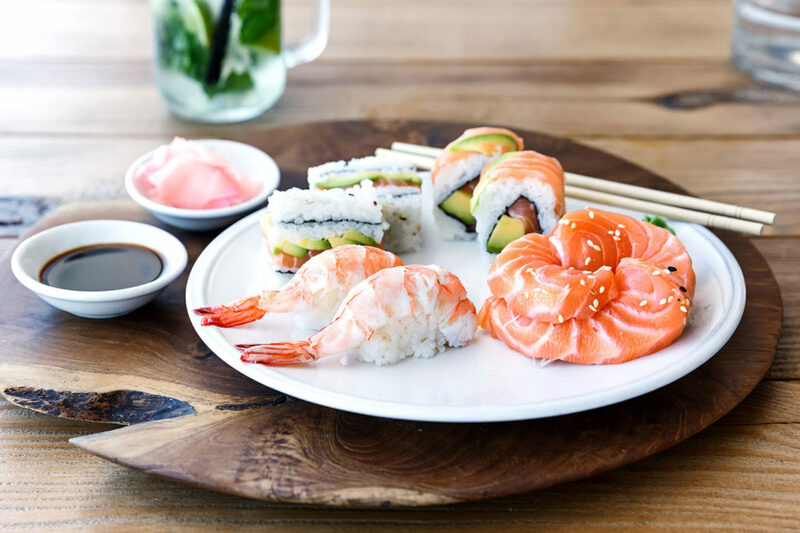 Diners can expect a range of fresh seafood, mouth-watering flatbreads straight from the restaurant’s wood fired ovens, mezze-style light meals and sushi. Grilled dishes sizzle on the open flames at the central grill only to be served at your table minutes later. Live Bait’s stylish ‘beach house’ aesthetic features carefully selected rustic decor elements which complement the sophisticated seaside dining space perfectly. 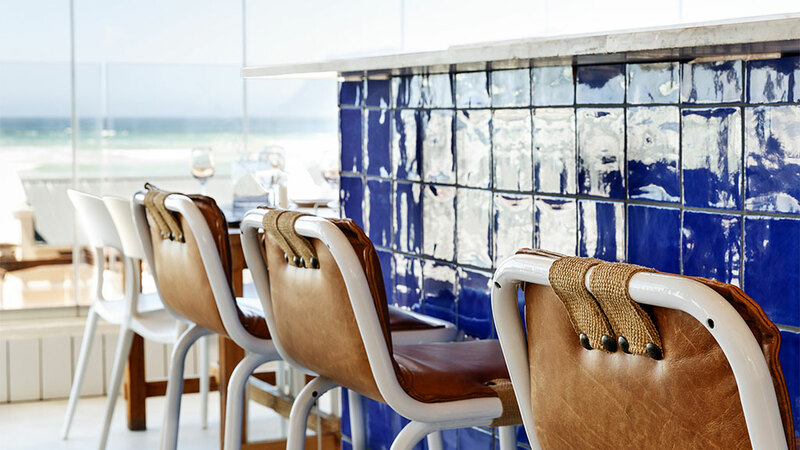 All seats in the house promises views of the iconic Muizenberg beach front, while cosy corners and comfortable booth seating ensure it’s also the perfect spot for decadent winter lunches. The spacious restaurant is ideal for groups and events, special occasions, engagement parties or corporate functions. Promising to be popular with surfers, families and foreign visitors alike, the casual dining space and bar, delicious dishes and buzzing atmosphere make Live Bait the perfect place to enjoy a lazy lunch or special celebration dinners by the sea. 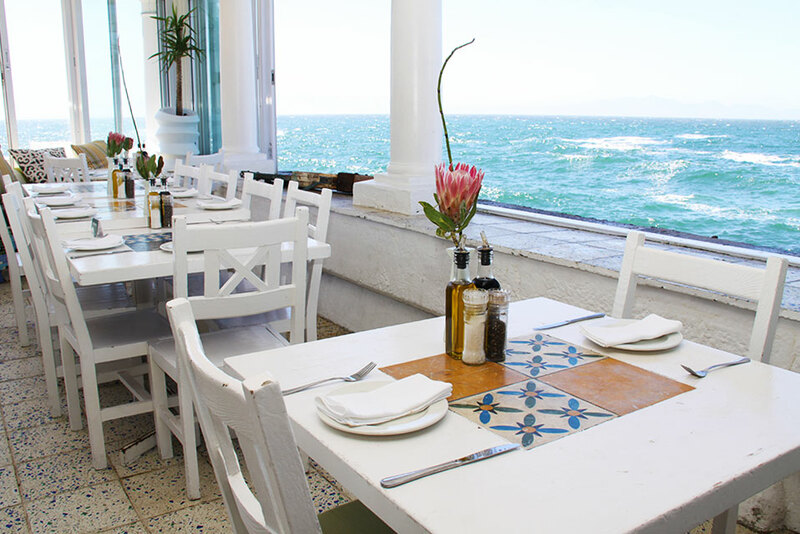 Situated in the picturesque old-world charm of Kalk Bay’s working harbour, Live Bait has an iconic location. 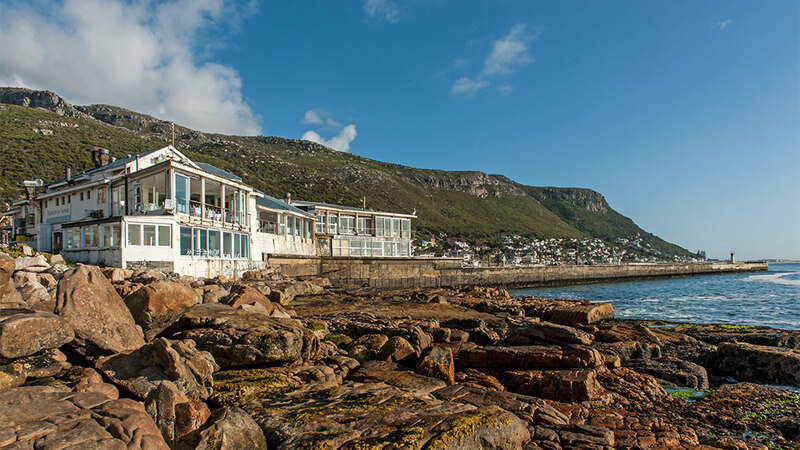 Built on the breakwater, the restaurant has exquisite views overlooking False Bay and the mountains beyond on one side, and the colourful harbour on the other. With a wall of windows, it allows the outside in and creates a breath-taking backdrop to enjoy a meal. From late July, the Humpback and Southern Right whales come into the bay to calf and are regularly visible to diners. In summer our sun deck allows diners to experience unforgettable outdoor seascapes. 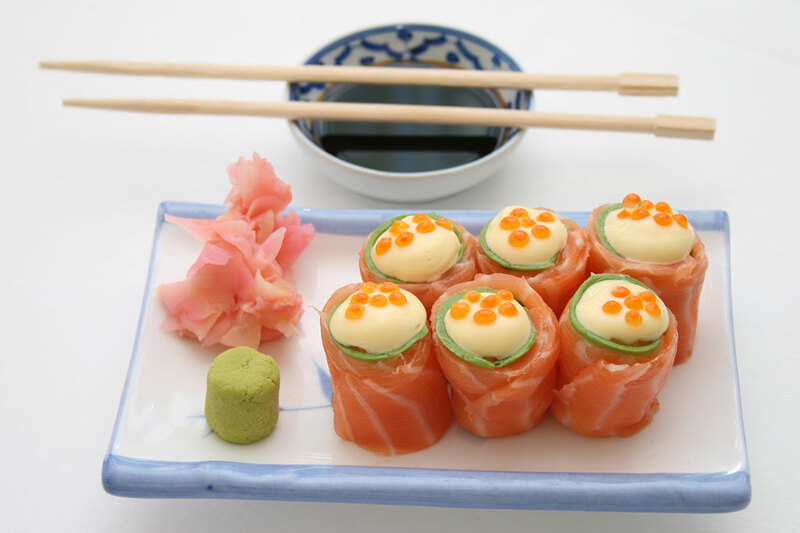 All meals are simply prepared, with an emphasis on fresh flavours of seafood.